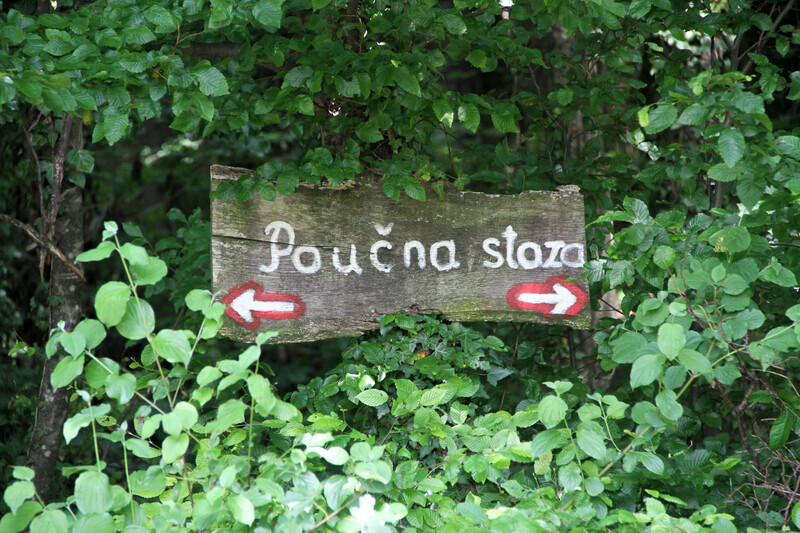 Kalnik – Medieval Fort, Green Forests and Magnificent Vista | Croatia4me - Jouw vakantie naar Kroatië begint hier! 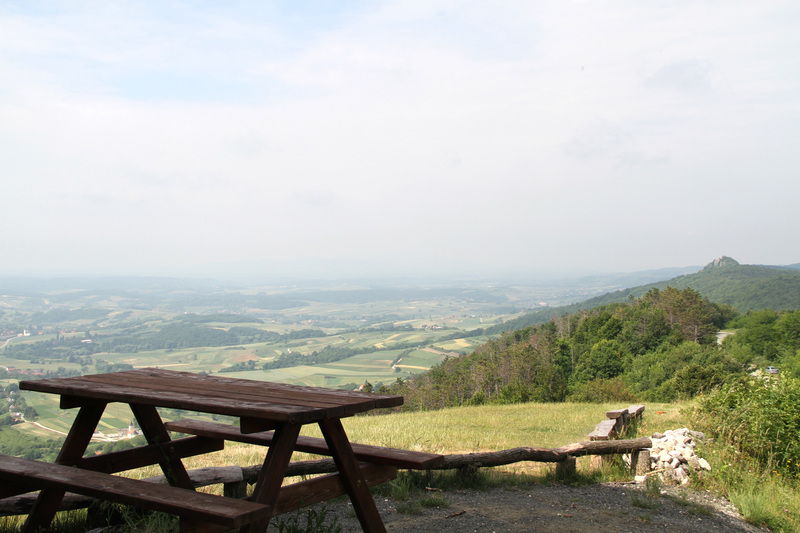 Kalnik is a small locality situated in the northwestern part of the Croatia, about 70 km away from Zagreb. 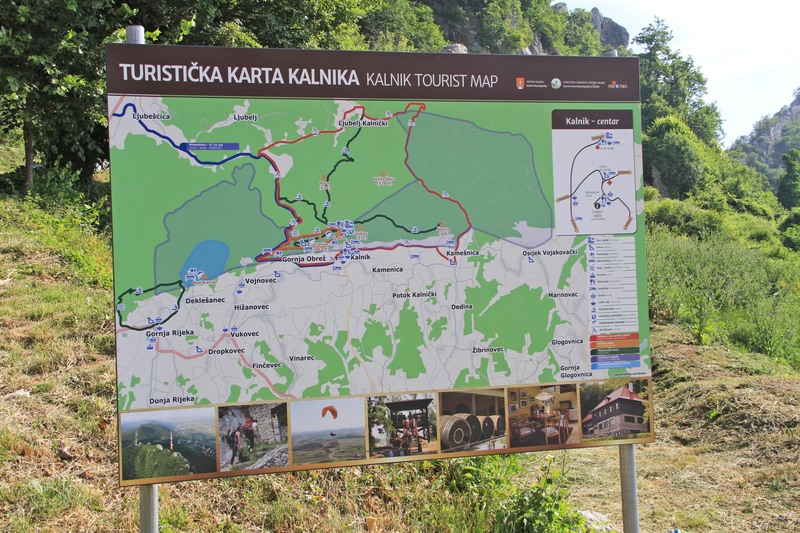 Just befor Kalnik follow the brown signs to the old fort (stari grad, Veliki Kalnik) where you find a nice mountain house and parking space. 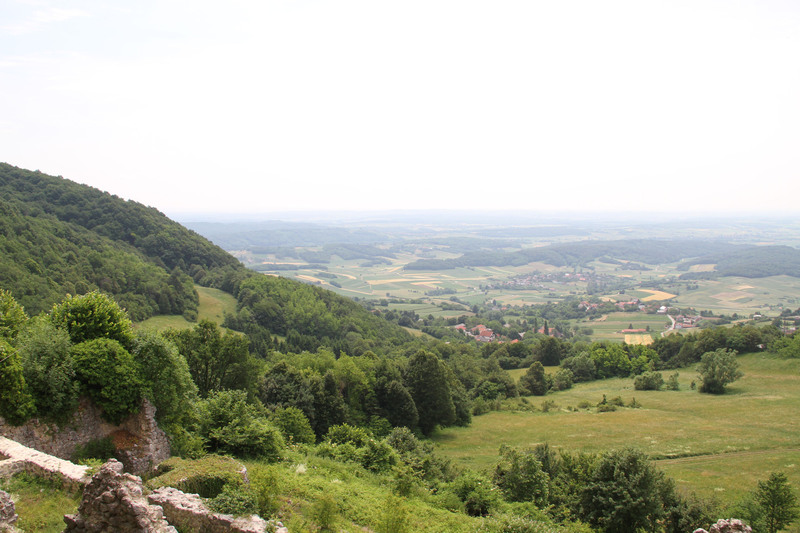 The attractiveness of Kalnik are it’s castle remains, beautiful forest and bare limestone rocks which are excellent for rock climbing. 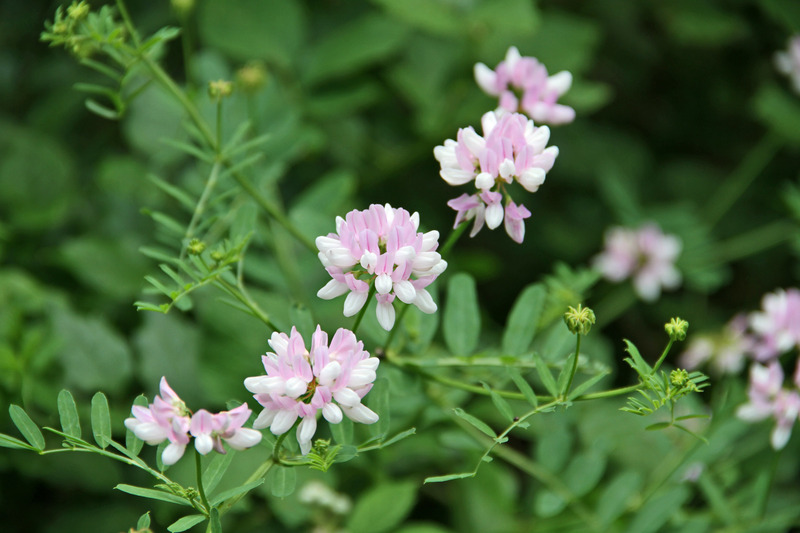 The limestone rocky ridge runs in a North-South direction and has only an altitude of 643m. 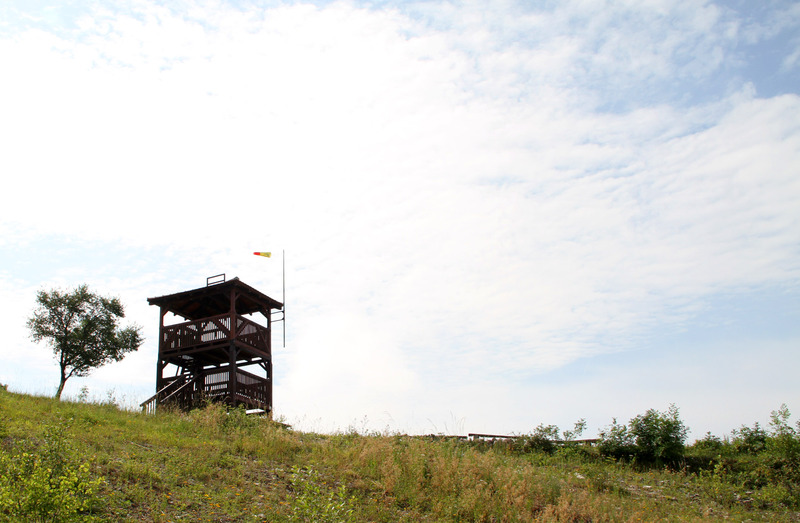 In addition to offering leisurely walking trails through the forest, bare rocks for rock climbing it is also a great spot for paragliding due to its geological location and thermic. 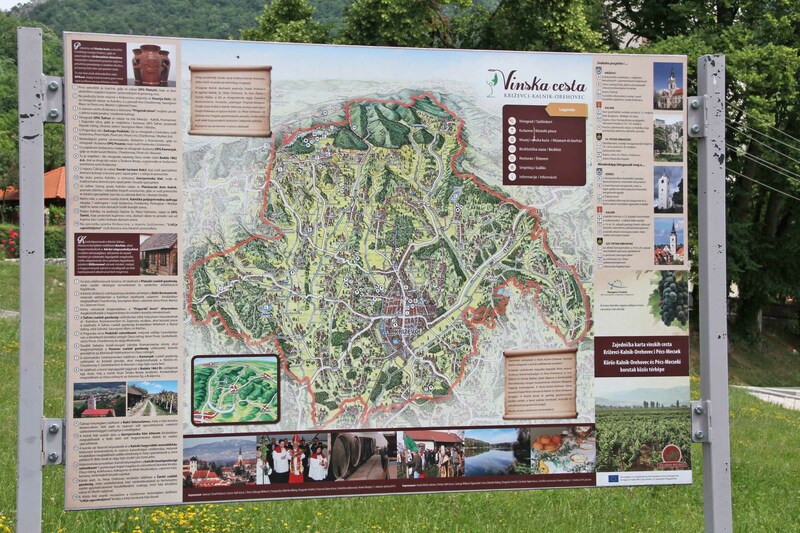 The area around Kalnik has been inhabited since ancient times and traces have been found from the Bronze Age onwards. 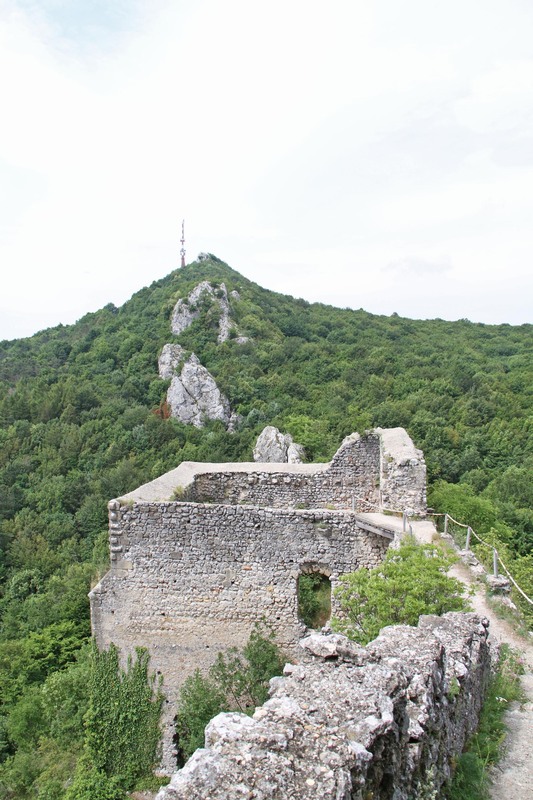 When you look at the remains of the fort “Great Kalnik” which was build on a rock ridge you understand why it has never been conquered although it has been besieged ever since the 13th century by numerous conquerors, like the Tatars, Avars and Turks. 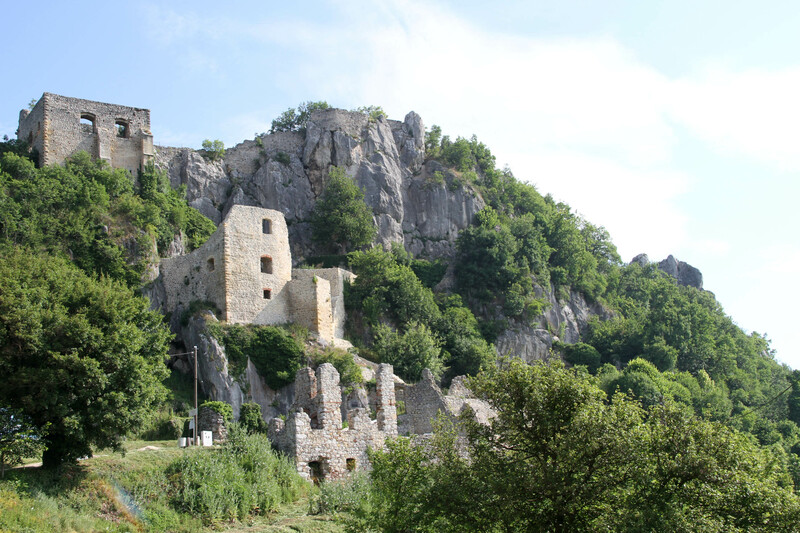 Although it is today quite dilapidated, it is still the best preserved medieval fortress in this part of Croatia. 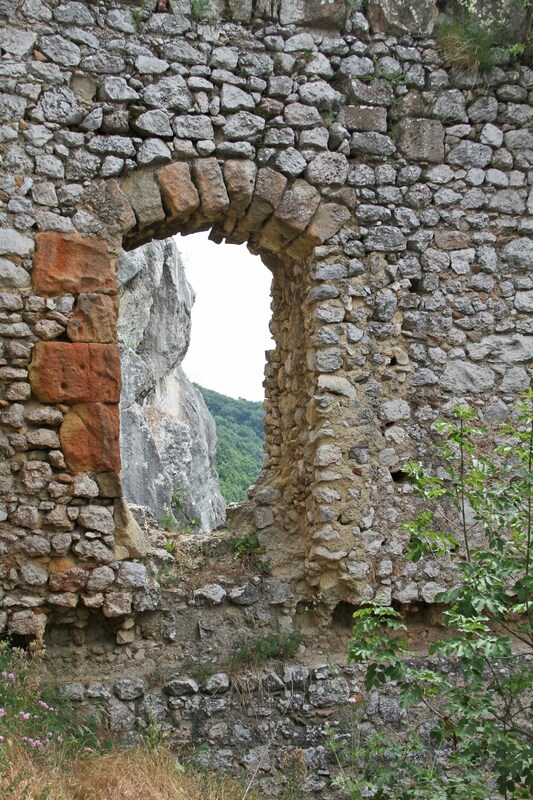 In Kalnik you find scenic vertical rocky ‘toothed’ walls and remains of an old medieval fort on the edge of a vast plain surrounded by green forest. 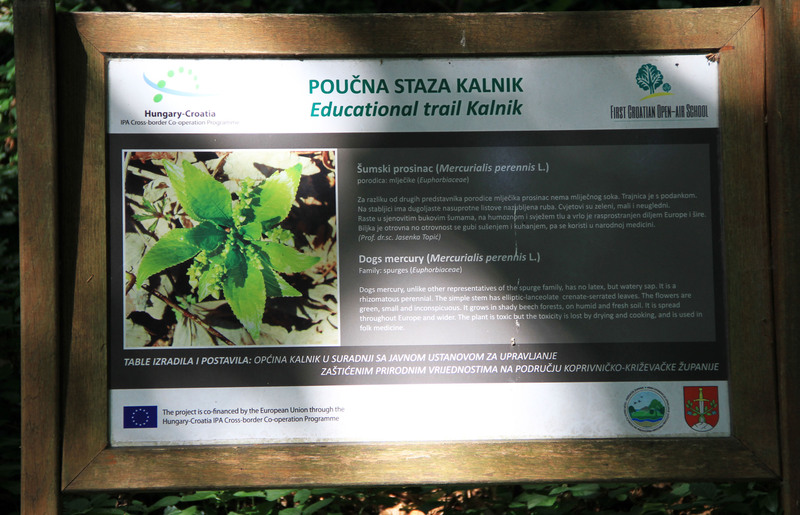 By walking along the well signposted educational trail (Poucna Staza 18, PS18), which takes about two hours you walk along the most beautiful parts of Kalnik which entails the botanical reservation called Mali Kalnik. 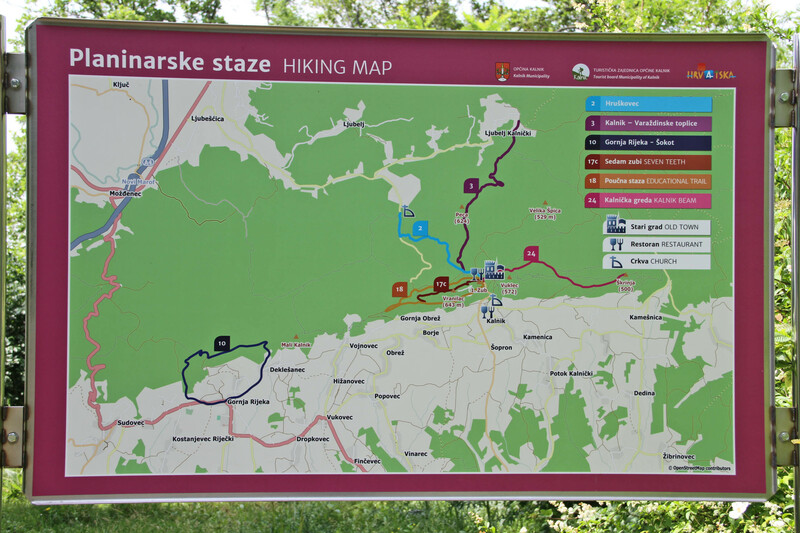 Ever since the middle of 19th century Kalnik has attracted hikers and nature admirers. 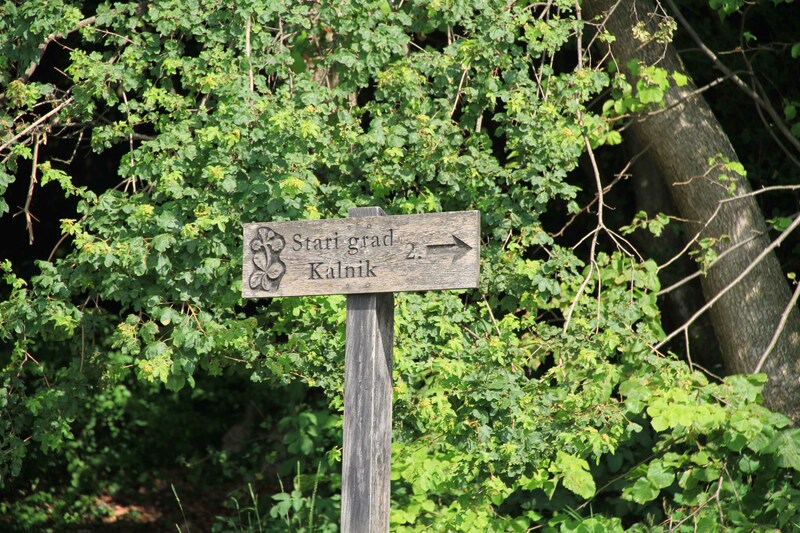 Next to the educational trail several other beautiful hiking trails lead from the hiking lodge Kalnik. 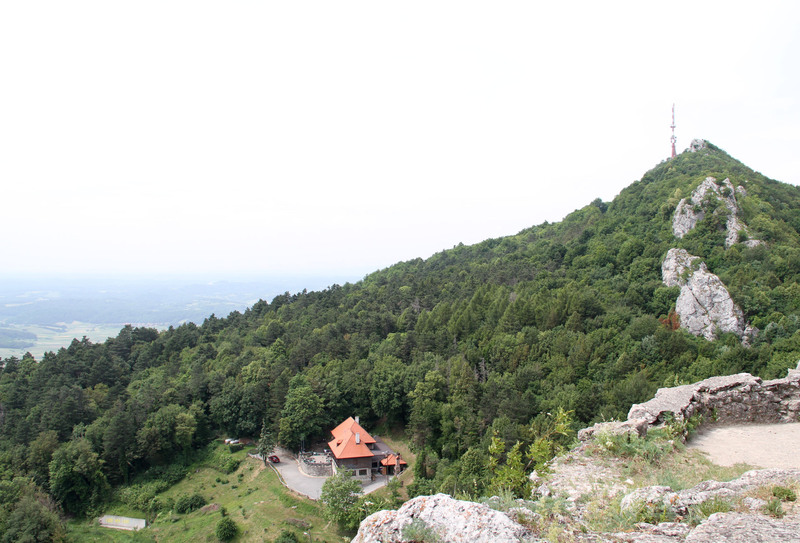 It leads from the hiking lodge, across 7 great rocks to the highest peak Vranilac. 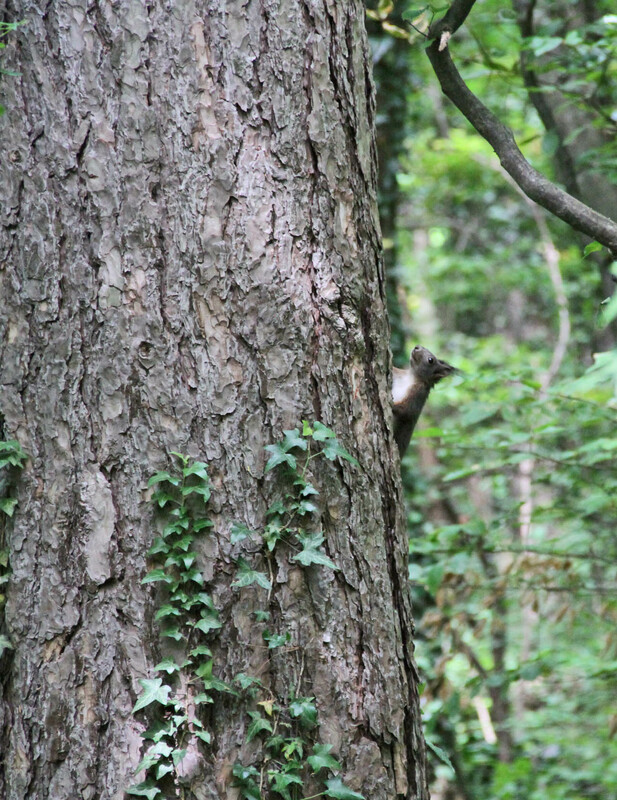 The length of the trail is 500 meters, and it takes 40 minutes to climb. 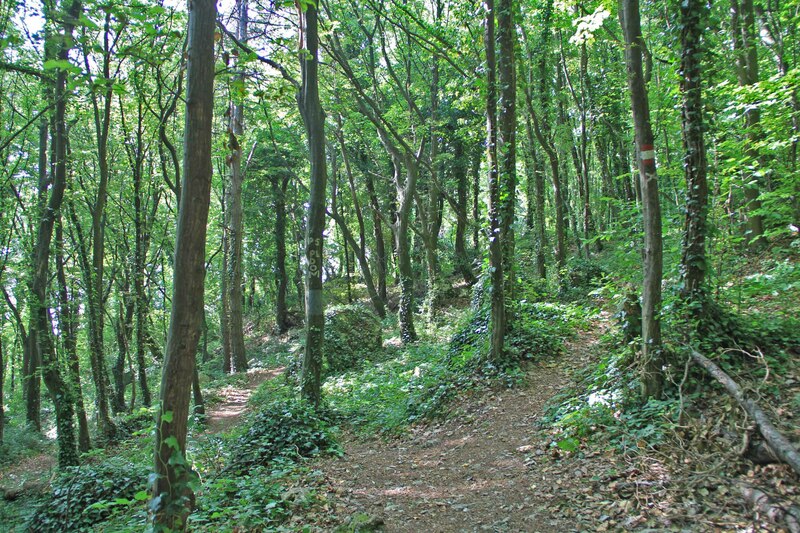 The trail also has one alpinist spot which goes through a cutting between two rocks, and it is possible to go around it from the north side. 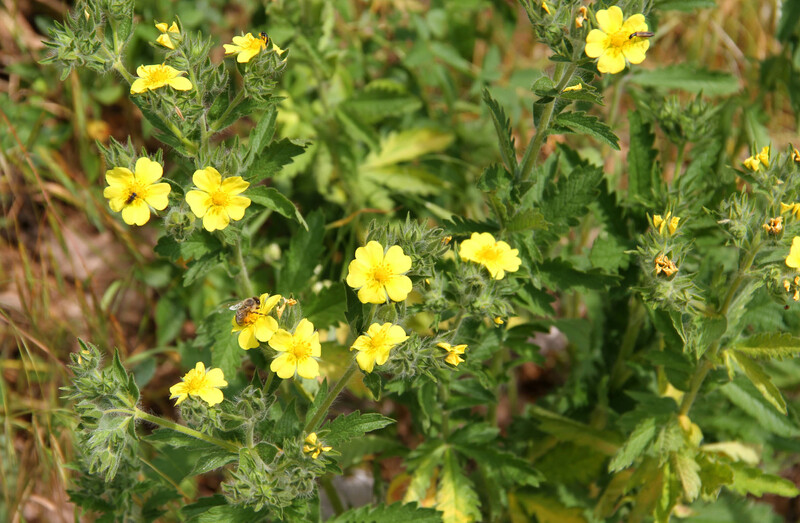 The trail is very attractive and beautiful views are given from the tooth-like peaks. 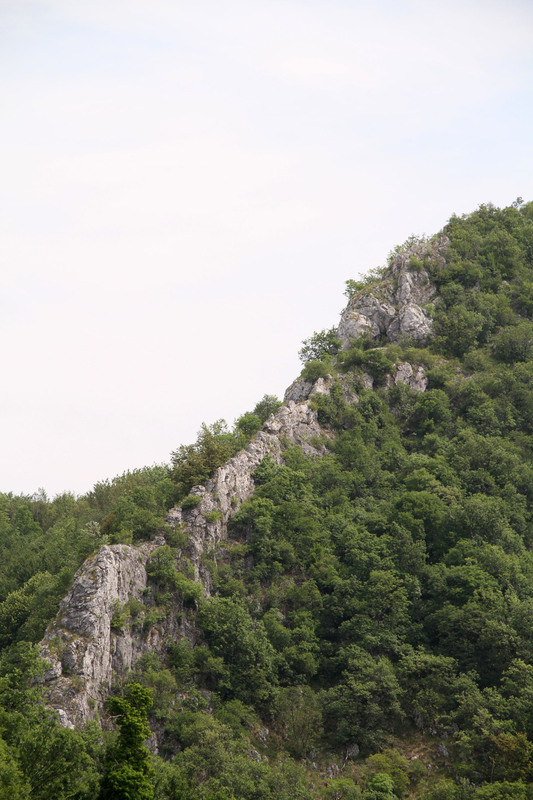 ”Kalnička greda” leads from the hiking lodge, south-east across the Vuklec ridge, peaks Podrevec and Škrinja to the canyon of the river Kamešnica, or Vratno. 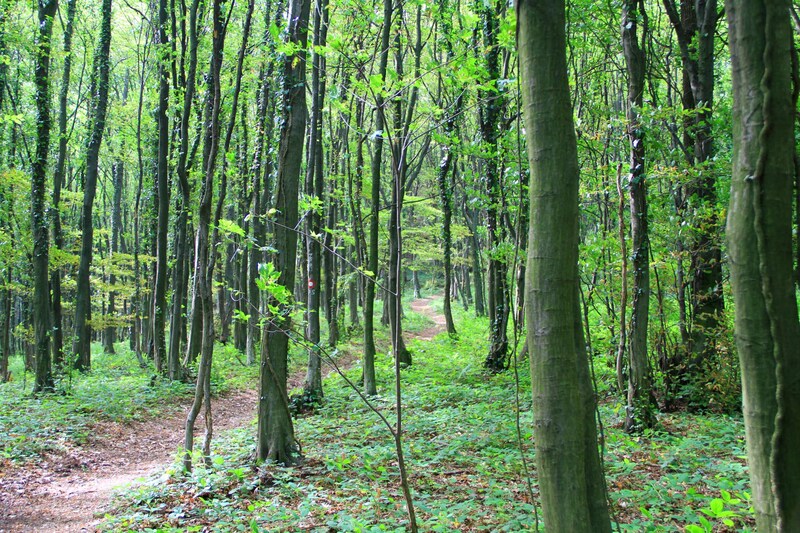 This trail is wooded, except at the beginning and end. 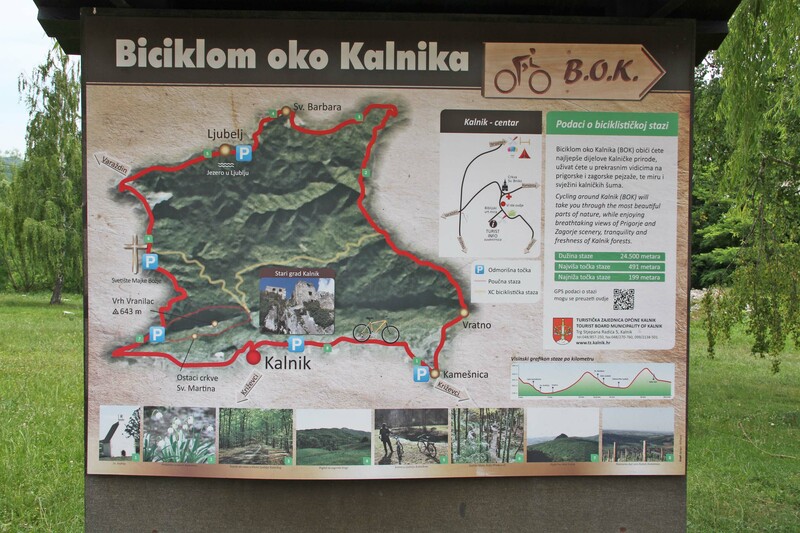 The length of the trail is 4500 meters and the tour takes 2-3 hours. 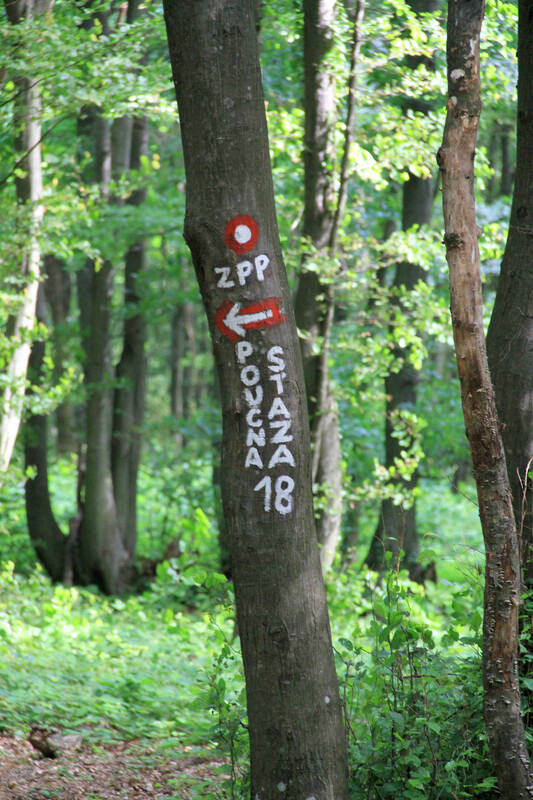 The trail goes through the wooded part of northern Kalnik. 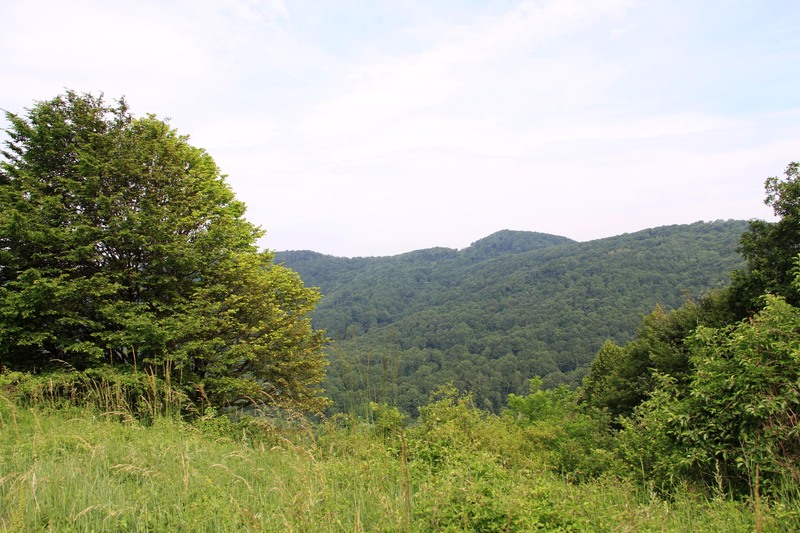 It leads through the ridge Hruškovec and then it steeply descends to the village Ljubelj Kalnički, which is completely surrounded by a beautiful forest landscape. Close to the trail there is a beautiful, 5 meters high waterfall, which appears in the early spring because of the melting of snow. 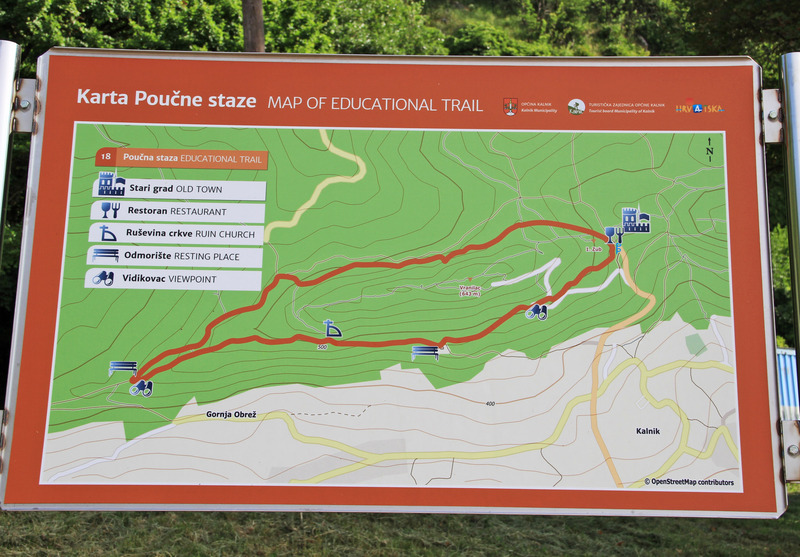 The trail is about 9 kilometres long and it takes 5-6 hours to pass it. 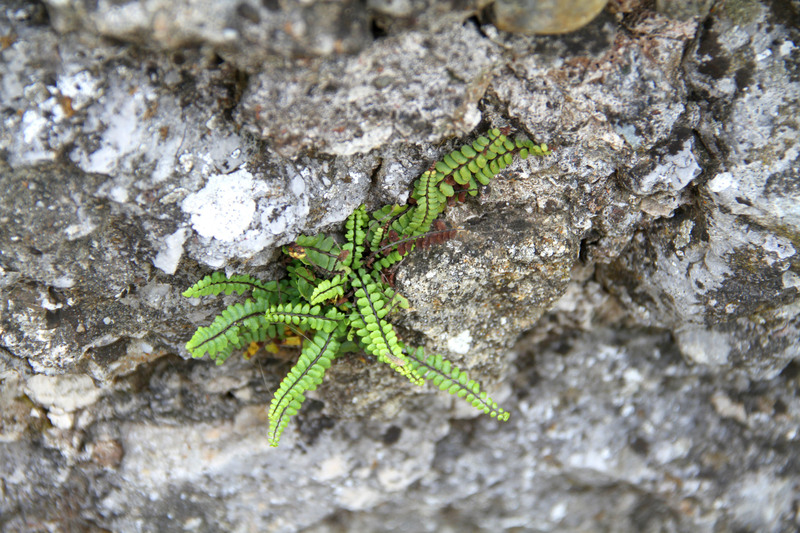 Around Stari grad – the Old Town or Great Kalnik Fort, many climbing routes of various difficulty levels have been set. 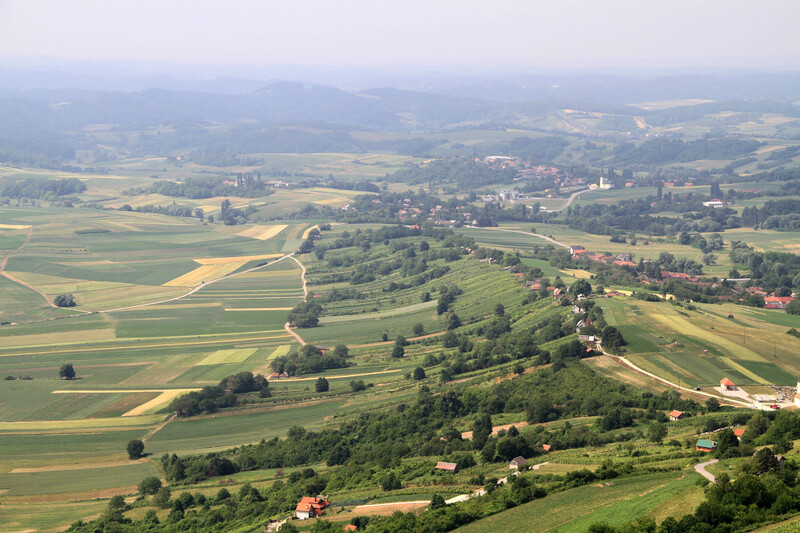 The uniqueness of the Kalnik region was brought about by the connection of two tectonic plates, the southern, which belongs to the Dinarides, and the northern, which belongs to the Alps. In this was a massive rocky ridge was formed on a level relatively low above-sea level. 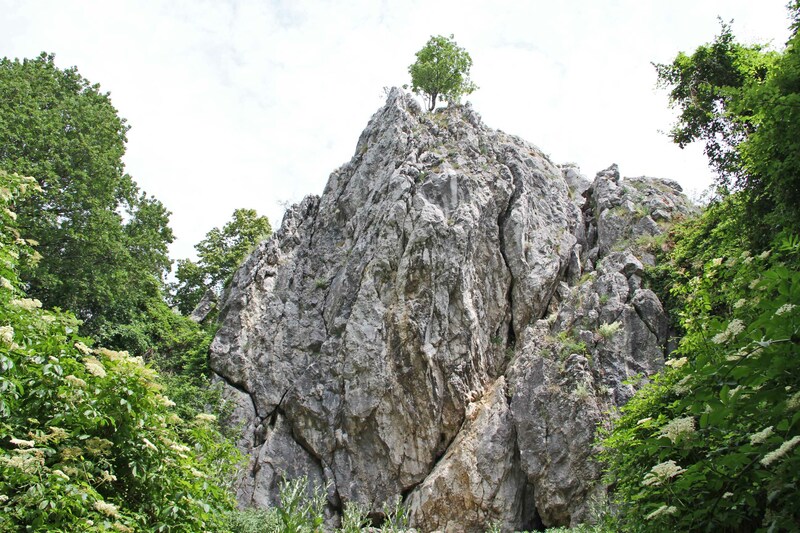 The height of the white limestone rocks varies from 10 to 15 meters and they are ideal for sport climbing. 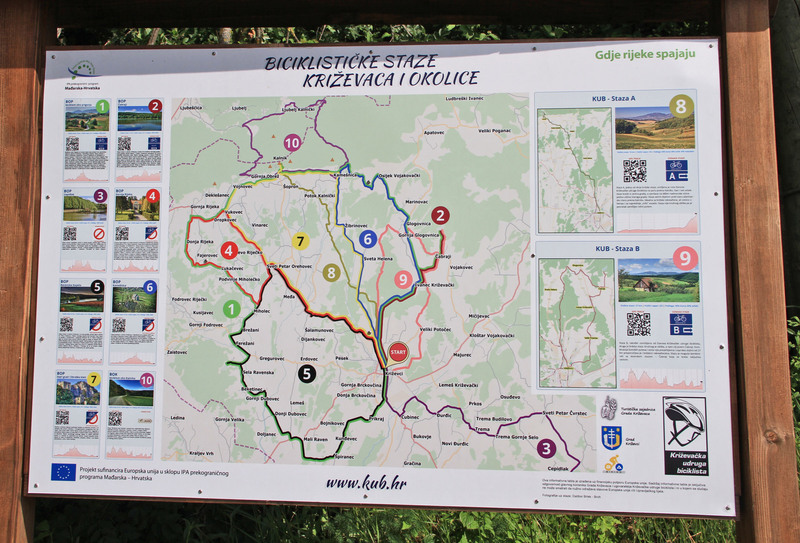 The cycle routes around Kalnik are part of a large cycling network from the project ”BA Biking – By Bicycle from Balaton to the Adriatic” with co-financing from the European Union under the IPA Cross-Border Program for Hungary-Croatia, 2007-2013 and are well signposted. 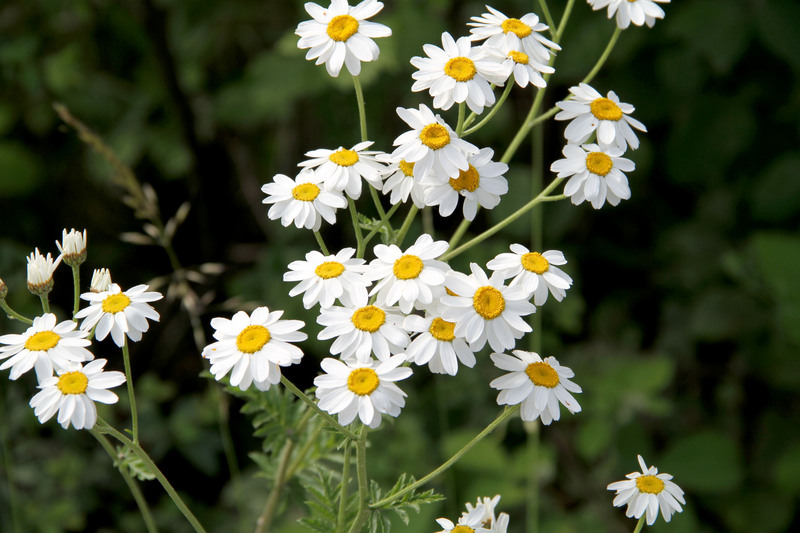 More information about cycling routes can be found on this website. 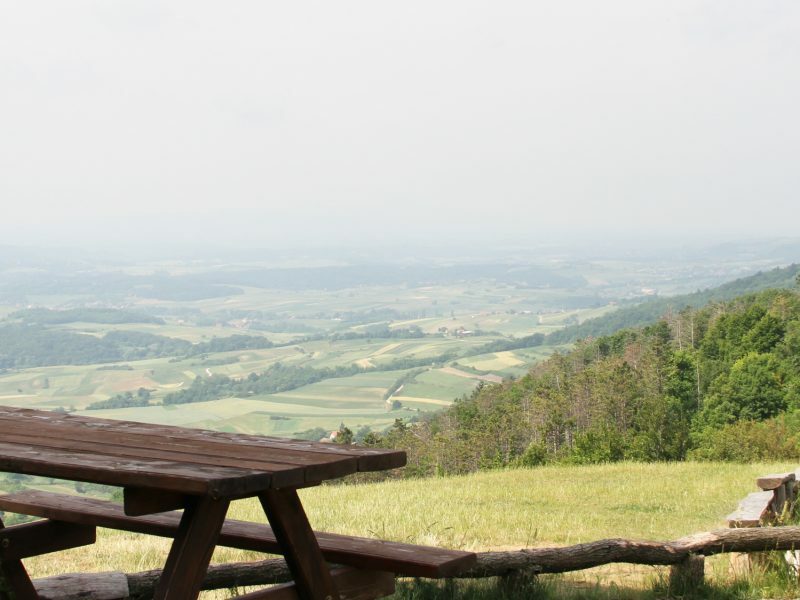 In the mountain hut Planinarski Dom Kalnik you can sleep and there is a restaurant, the mountain hut and restaurant are open on Tuesday – Friday from 13.00 -20.00 in weekends and on holidays from 09.00 – 20.00, closed on Mondays.